Epilepsy, sometimes referred to as a seizure disorder, is a neurological condition affecting the nervous system. Epilepsy is often a symptom of another problem, such as a brain injury or stroke, but about 50 percent of the time, the cause is unknown. Epilepsy is usually diagnosed after a person has had at least two seizures not caused by a known medical condition. 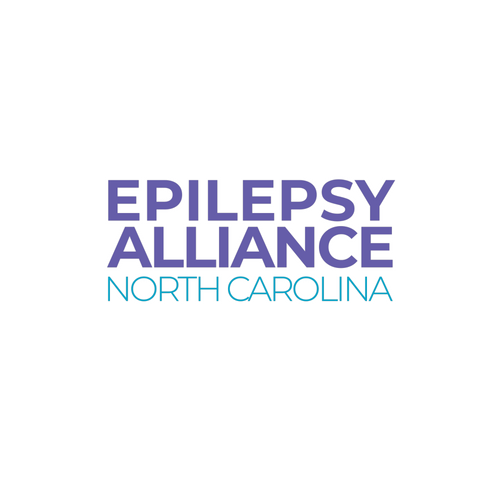 Epilepsy is defined as a condition involving recurrent, unprovoked seizures. A single seizure is not epilepsy. And seizures that are directly caused by another problem, like very low blood sugar, are often not epileptic seizures. Seizures are the result of abnormal electrical activity in the brain. A seizure can display a variety of effects: shaking of the arms and legs, staring spells, and in some cases, no observable effects at all. Anybody can have a seizure, and in fact, many people only have a single seizure. Others have a few episodes, but the seizures stop with treatment and medication. Unfortunately, some people develop epilepsy and continue to have frequent seizures despite intensive treatment. The cause of epilepsy is different for people of different ages. Children often have inherited forms of epilepsy. Birth injuries or other early-life brain damage may also cause epilepsy in children. Young adults may develop epilepsy due to trauma, as from motor vehicle crashes or illicit drug side effects. In people over age 50, the most common cause of epilepsy is strokes. Brain infections, such as meningitis and encephalitis, can also cause seizures and epilepsy. But in about half of people with epilepsy, no cause can be determined. Do seizures ever go away? About two-thirds of people with epilepsy stop having seizures with proper treatment. For some, it's possible to slowly reduce and then stop medications after several years. Some seizure types in children resolve over time, and the child “outgrows” the seizure. There are several types of seizures. The two main types are defined by where the seizure starts in the brain. Focal (partial) seizures start in one particular area of the brain. It is possible, but not common, to remain largely awake during this kind of seizure, but as a rule people do not stay awake. This is the most common type of seizure in adults, and often results in a staring spell. One part of the body may move uncontrollably. This type of seizure usually lasts about a minute or two, and often, the person can sense its onset. Seizures that begin in one part of the brain may or may not spread. If they do, they can become generalized. Among partial seizures, there are two types. With the more common type, complex partial, awareness is affected. The person generally will not be able to remember much, if anything, about what happened during the seizure. In the less common type, simple partial, there is no change in awareness. Generalized seizures involve abnormal electrical activity in the entire brain at once. People are not conscious during generalized seizures, and there is generally no warning that they are coming. There are several types of generalized seizures. Among them, generalized tonic clonic seizures (grand mal) cause stiffening up of the muscles, or shaking all over the body. Absence seizures (petit mal) are brief staring spells without any warning, which occur almost entirely during childhood and adolescence. Absence seizures in adulthood are rare. Staring spells in adults are much more commonly seen in complex partial seizures, not absence.